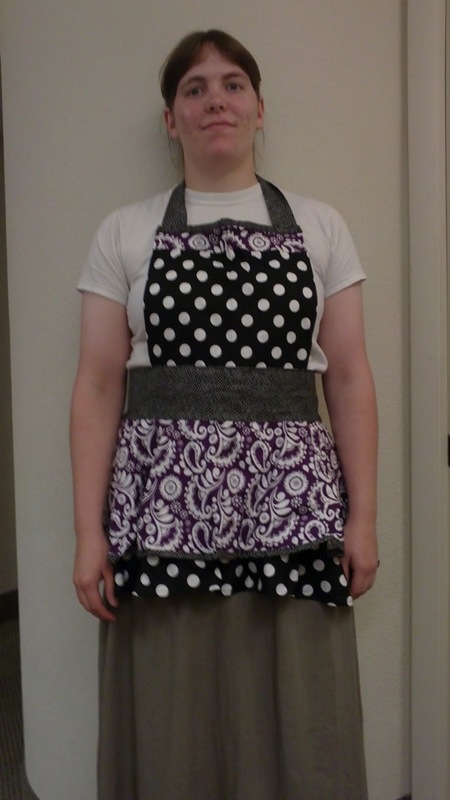 Hope's Cafe: SFF #18 Lovely Aprons Review and Giveaway!! I like swanky dotted symphony. I like the Dramatic Floral Apron. I entered the Miche giveaway. 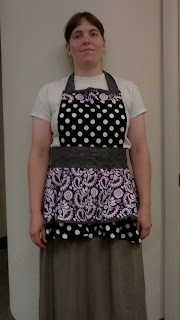 Love the Sunflower Polka Delight apron. My favorite is the Green Floral Sublime Full Apron. I like the Cute Zebra Safari! The Pink Zebra Charm looks nice.